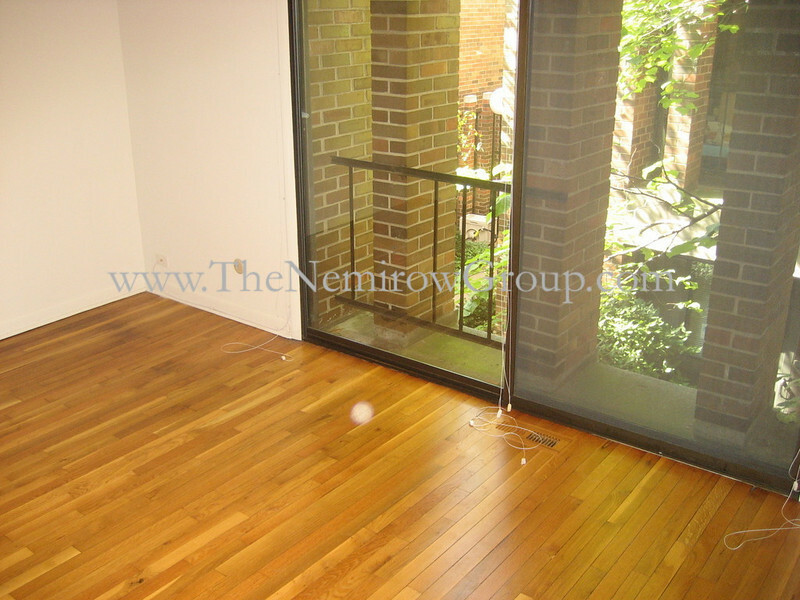 Lincoln Park townhouse for rent with 3 levels of living space. Apartment features hardwood floors, private front patio, wood burning fireplace. Desirable East Lincoln Park location close to Lake front jogging and bike trails, Lincoln Park Zoo, Clark Street shops & restaurants.